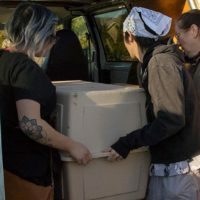 In the aftermath of a very successful fundraising campaign, Friends of Cape Wildlife delivered a Brinsea incubator to Jennifer Taylor, Animal Care Coordinator, and Stephanie Ellis, Executive Director, at Wild Care in Orleans this spring 2018. The staff and volunteers were excited to receive the new unit. 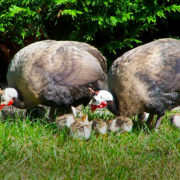 Jennifer was especially happy about the design of the incubator, saying that due to the height they could create double decker housing, adding a second shelf to accommodate twice as many animals during the heavy baby season. 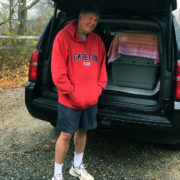 A very unusual visitor to Cape Cod! 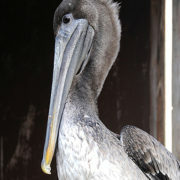 During Hurricane Sandy this beautiful brown pelican was storm blown and ended up on Nantucket. 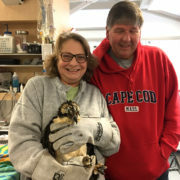 He was found at the Nantucket Transfer Station eating garbage and was transported to the Cape Wildlife Center for treatment for exhaustion and a wing droop. 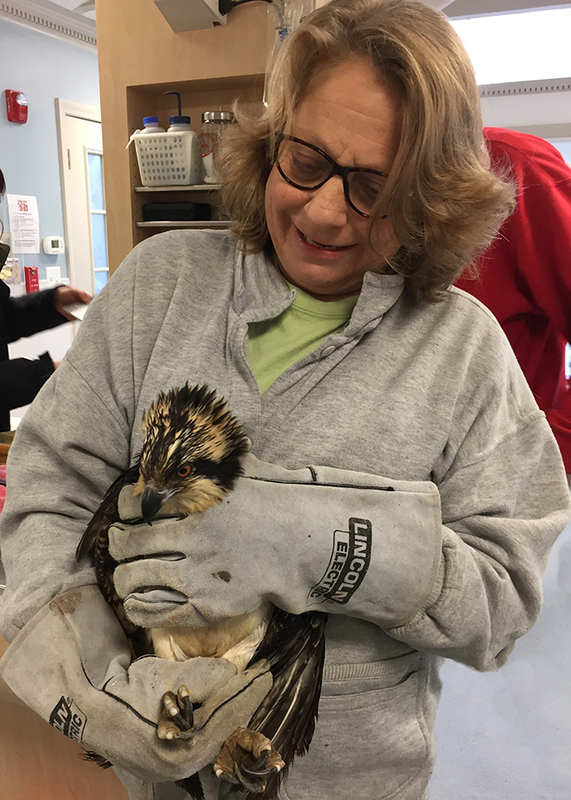 The staff and volunteers all enjoyed taking care of this unusual patient and the pelican definitely enjoyed the TLC he received, especially the ‘flying fish’ delivery! 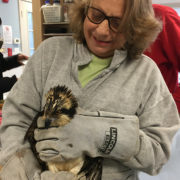 After a couple of weeks of rehabilitation, he was transferred to the Rhode Island Wildlife Center because they also had a storm blown brown pelican and the pair were ultimately flown back to Florida where they were released back into the wild. 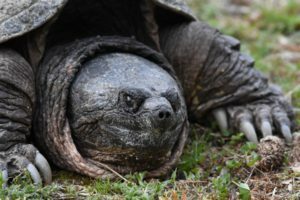 Would you like to be involved in helping wildlife on Cape Cod? 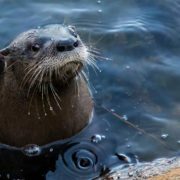 Come to the new volunteer orientation being offered this fall. 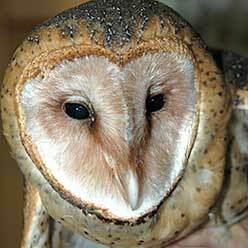 Cape Wildlife Center’s mission is to protect wildlife through rescue, rehabilitation, and education. 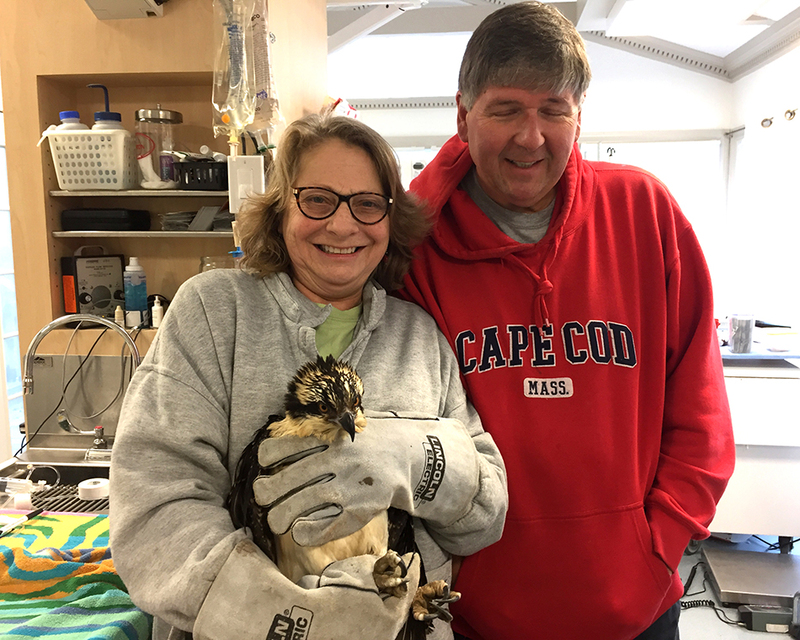 Each year Cape Wildlife Center receives nearly 2,000 patients and answers thousands of wildlife calls from the public. 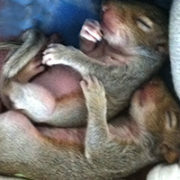 Cape Wildlife center receives only sick, injured and orphaned wildlife. 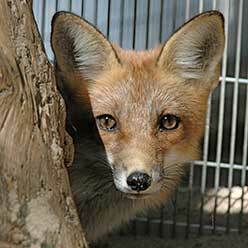 No domestic or feral species are received or treated. 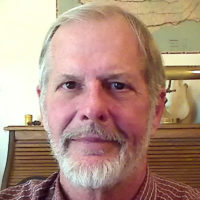 Mike Kochelin is the son in law of my neighbor Carol. I have known him and his family for about 15 years. 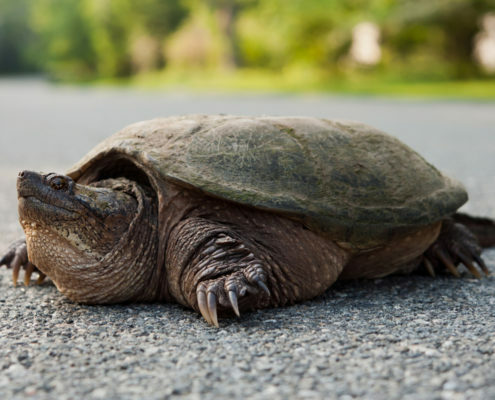 He is an avid wildlife photographer, and a recently retired engineer. 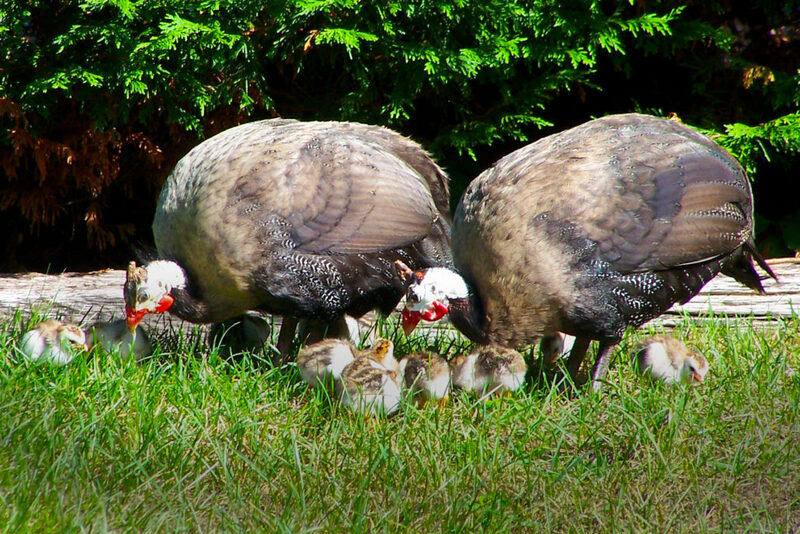 He is very much an advocate of all forms of wildlife but he especially loves birds. 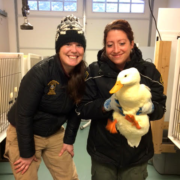 A few years back he helped me rescue a swan with fishing line in his neck. 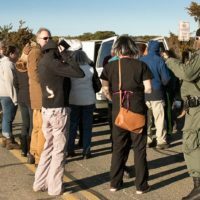 Thanksgiving night we were together having a drink and he asked what he could do to help Cape Wildlife Center and I kiddingly suggested he buy the facility and run it. 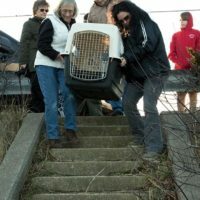 He wasn’t ready to do that and asked if there was anything else he could do to help. I told him we needed to get an osprey, whose nest hit power lines and caught on fire, to Florida ASAP as the weather was getting too cold up here and it needed further rehabilitation. He volunteered to drive it there nonstop. The next day I checked with him again when neither of us was drinking, and he was still willing and excited to do this. 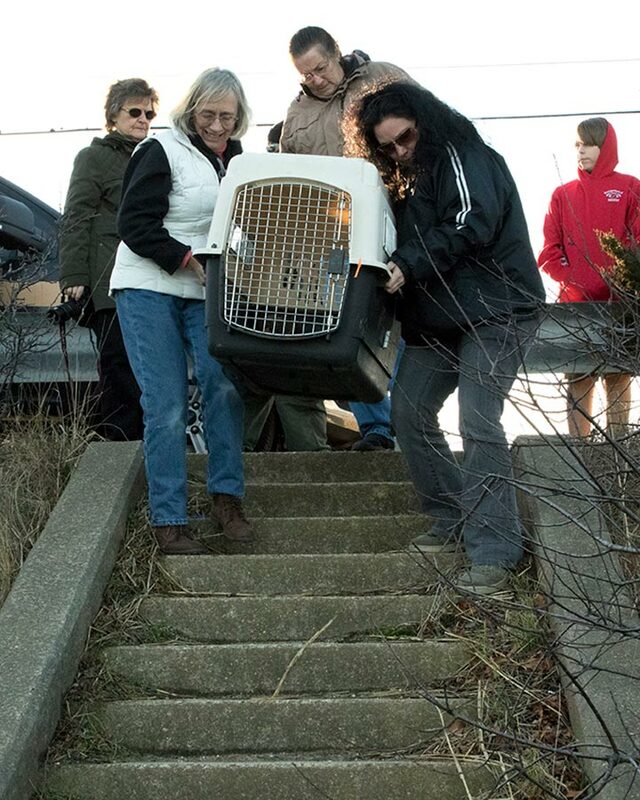 Cape Wildlife’s Center Dr. Lynn Miller cleared it with HSUS and plans were set in motion for the transport. 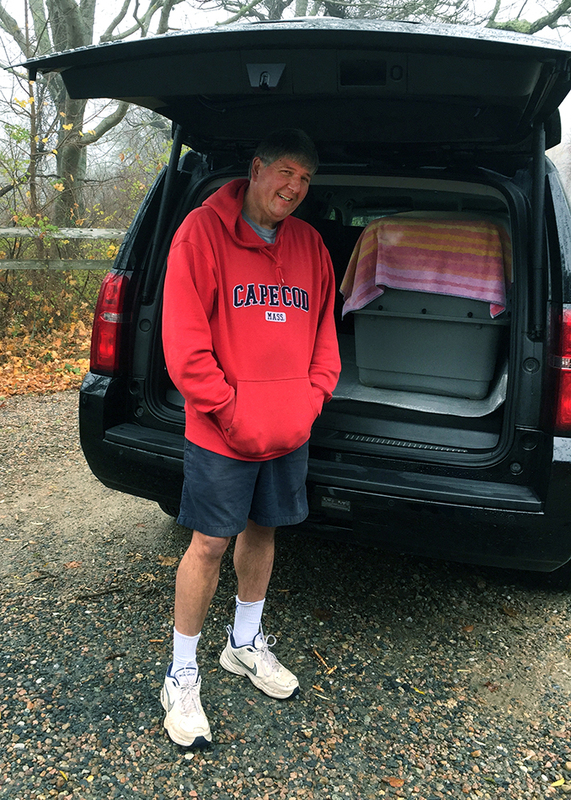 Mike rented a brand new suburban for the trip, while we prepared the bird for travel. 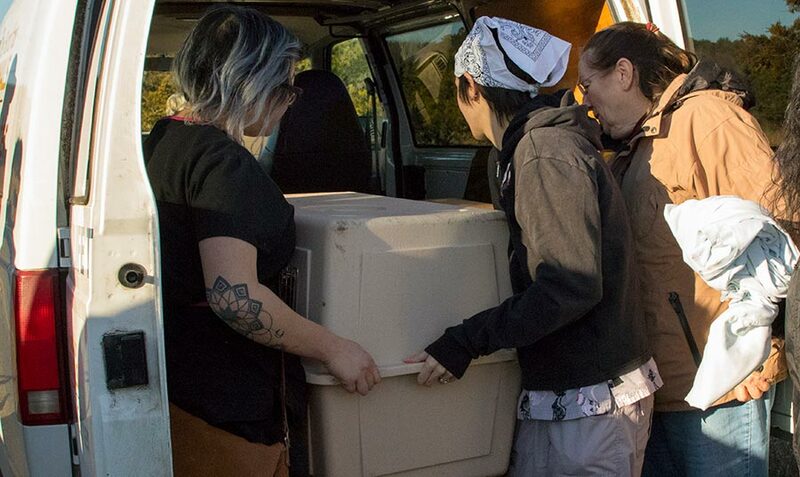 The morning of the trip the osprey was fed well, given subcutaneous fluids, and nestled in his deluxe carrier. Mike took along some capelin in case of hunger, set his GPS and headed south. 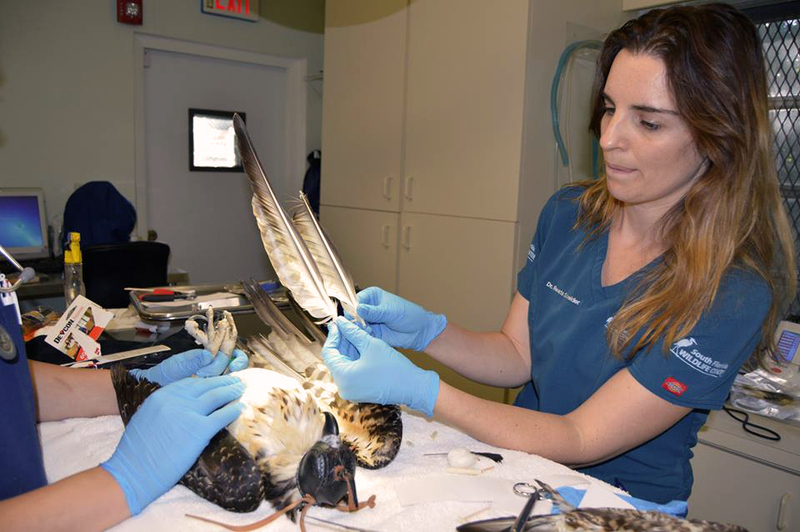 While at South Florida Wildlife Center, the osprey recently underwent an imping procedure. 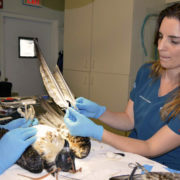 SFWC’s Dr. Renata Schneider performed the imping, in which the osprey’s damaged feathers were repaired by carefully matching and attaching feathers which came from another bird of the same species. 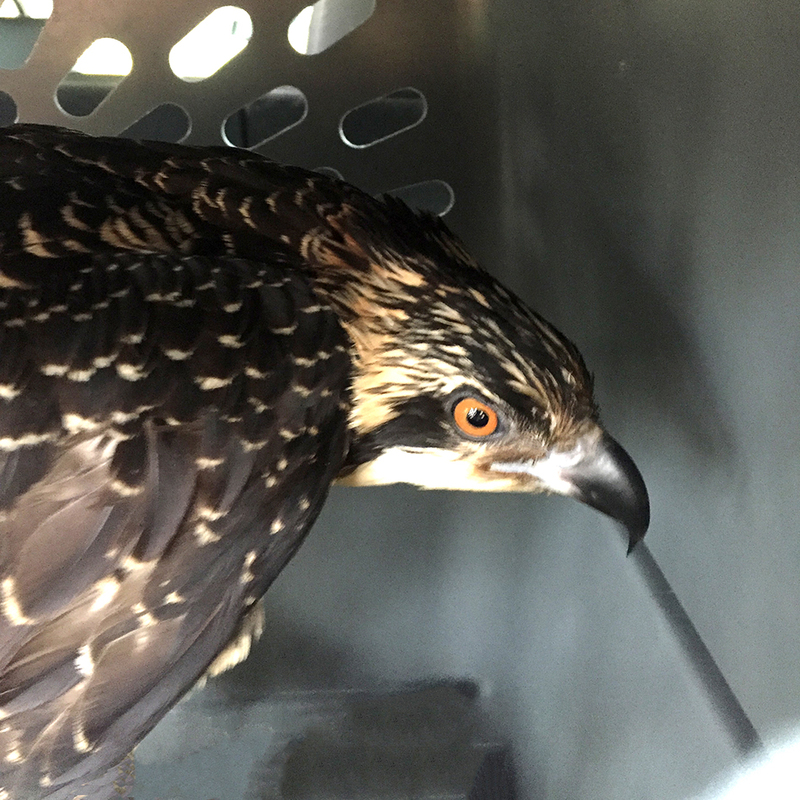 This gave the recovering osprey the feather structure he needed to fly well as his new feathers grow in. The surgery was a success. 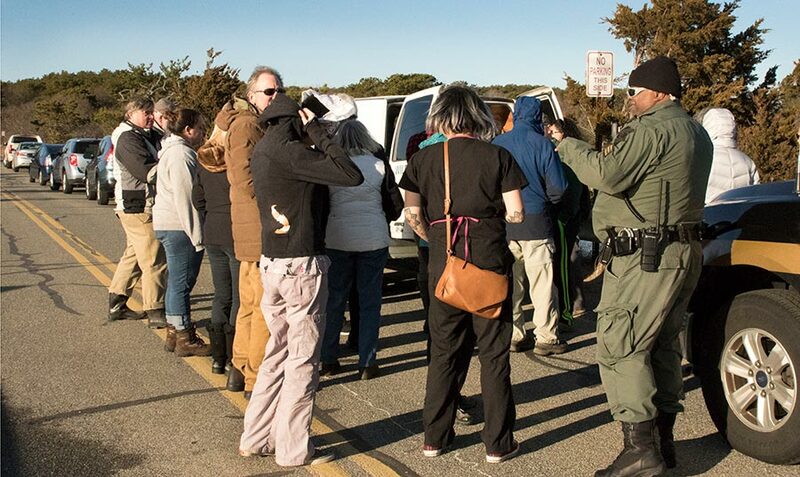 On February 4th the osprey was set free. This sweet girl arrived as an orphan baby opossum. 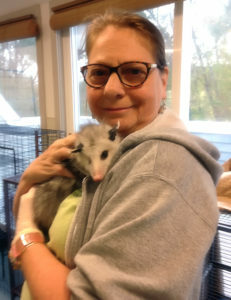 She was given to a home wildlife rehabilitator who specializes in animal husbandry of opossums. 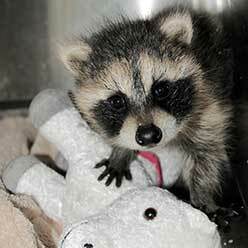 It was discovered that this baby had a severe eye injury and no sight in that eye. Other than that injury, she was in good health. 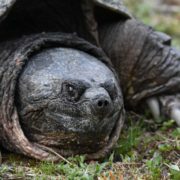 The decision was made for her to undergo surgery to remove her eye. I was there for her surgery, and it was very successful. 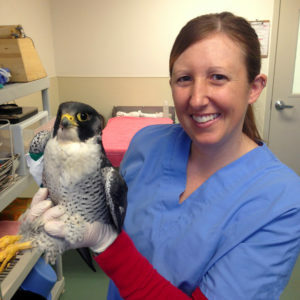 She spent some postoperative time at the clinic to recover before returning to complete her rehabilitation. Unfortunately she developed an infection and numerous abscesses. The outlook was looking grim, but she had other ideas. She fought the infection, healed beautifully and returned to her rehabilitation. 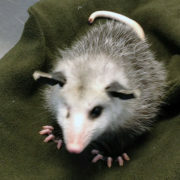 There she was taught how to be a wild opossum and was prepared for release as a wild animal.